Juzno: Pardonme, senor. Por favor. Donde esta bano? Rico the Bullfighter: You must be a tourist. No esta bano en Madrid para publico. People take baths in their own homes. Juzno: No, you don't understand. I need to go. 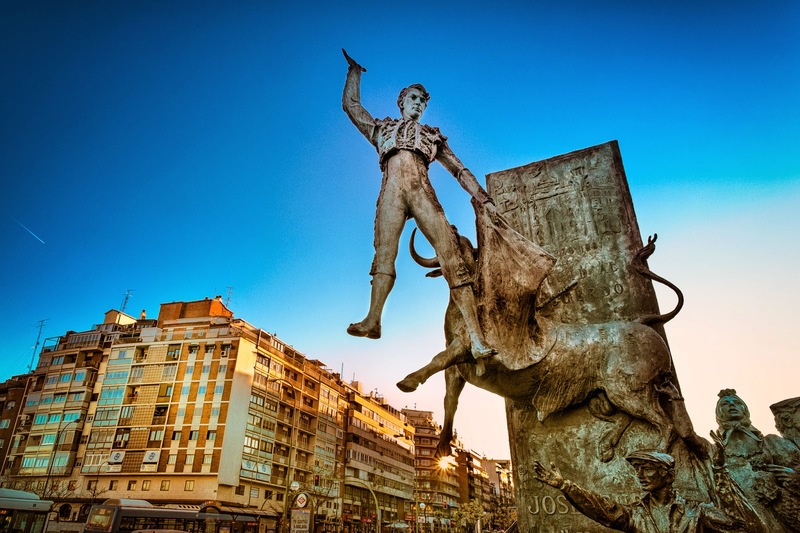 Rico the Bullfighter: Ah, you must mean the aseos, si? Rico the Bullfighter: In that case, go straight and make a right on the first corner and then make another right. Juzno: The toilet is there? Rico the Bullfighter: No, there you will find someone where you can ask where the toilet is.